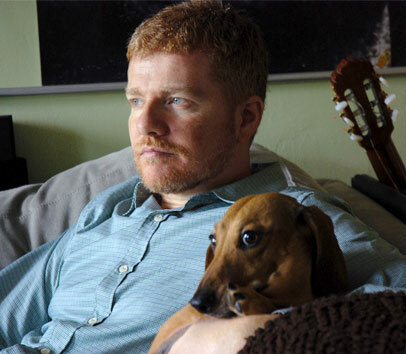 David Lowery has maintained a healthy career as a split musical personality. When he isn’t playing laconic country-tinged pop with his band of 25 years, Camper Van Beethoven, he’s thrashing away at his guitar as the frontman for Cracker, the rock outfit that’s releasing its 10th studio album, Sunrise In The Land Of Milk And Honey, this week. 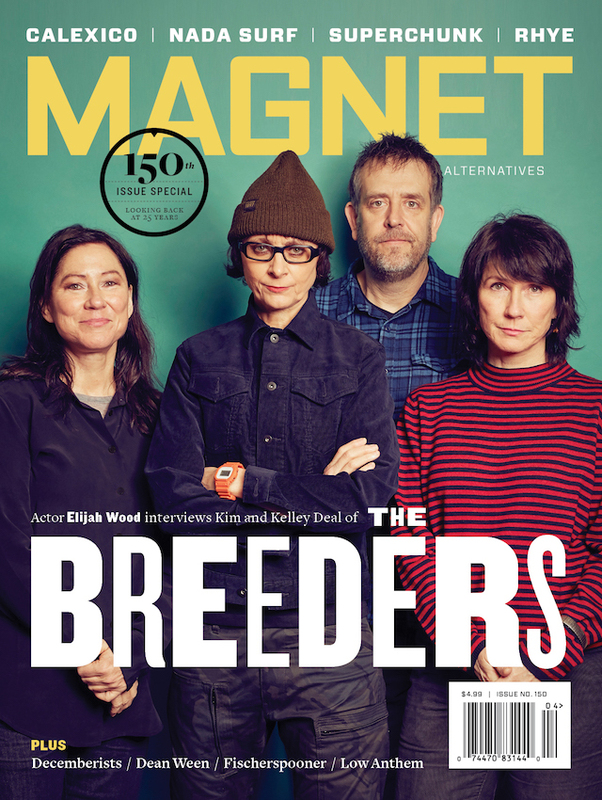 Lowery adds another line to his resume as he guest edits magnetmagazine.com all week. Read our Q&A with him. Lowery: A.C. Newman‘s songs exhibit a certain swagger I associate with English rockers and pub brawlers. I must disagree with many music journalists who say Newman solo records are indistinguishable from his work in the New Pornographers. In fact, it makes me wonder if these journalists are actually listening to the records they review. Newman’s solo songs are decidedly more raw, more rock and less pop than the New Pornographers. His songs seem more rooted in the past. I have a lot of non-musician friends who seem to be stuck on the music from the late ’70s and early ’80s. If I play them one of his songs, they invariably buy an album. My kids inexplicably dropped “On The Table” into one of their home videos. My mother immediately asked, “Who’s this on the soundtrack?” My older sister thought it was something from the Rushmore soundtrack. You get the picture, yet the kids still dig it. Check out “Like A Hitman, Like A Dancer” from Newman’s latest album, Get Guilty. The DUMBO Sessions video is after the jump.